Handmade charm bracelet, by different unique antique pendants combined. Fully handmade rope bracelets for girl friend, boy friend, bff, classmates, men, women. 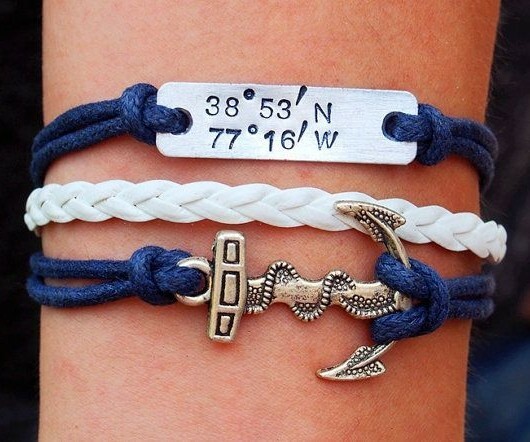 We often make infinity bracelets, love bracelets, anchor bracelets, sister bracelets, retail or wholesale. We used more than 15 different leather colors to do the charm bracelets. 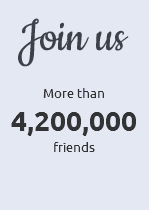 The best unique jewelry gift for best friend! paypal or credit card acceptable payments way. processing time is about 3 days. 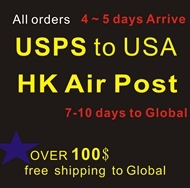 Shipping time is about 5 days by USPS to the USA, to elsewhere we use HK air Post, about 10 days to global.